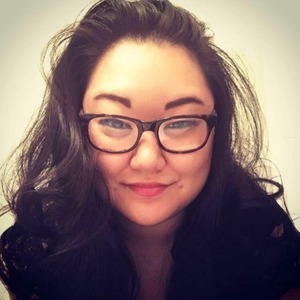 Jesi, the lone female voice of Sideshow Sound Radio, whose name is most likely to be confused with Jedi, is currently pursuing her Masters in Music Composition for the Screen at Columbia College, in Chicago, IL. In her writing, she attempts to take the influences of maestro’s Thomas Newman and Ennio Morricone’s harmonic and melodic style. When not composing and uncommonly uncaffeinated, Jesi enjoys all things music, movies, comics and other nerdgasm-inducing hobbies. Jesi Nelson has been a guest on 2 episodes. 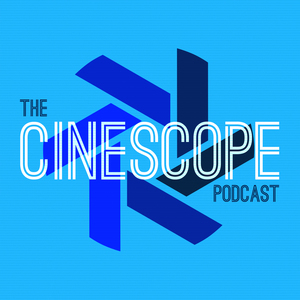 In Episode 34 of The Cinescope Podcast, Chad and Jesi Nelson talk about one of their favorite movies, The Hunchback of Notre Dame! In the fifth bonus episode of The Cinescope Podcast, Chad and Jesi Nelson talk about Disney’s new live-action Beauty and the Beast!